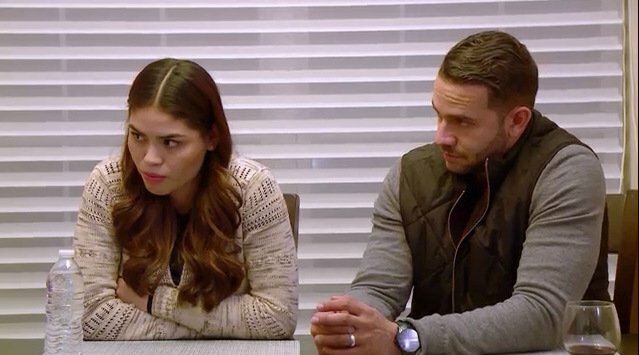 Last night, we witnessed a new low, even for 90 Day Fiance. 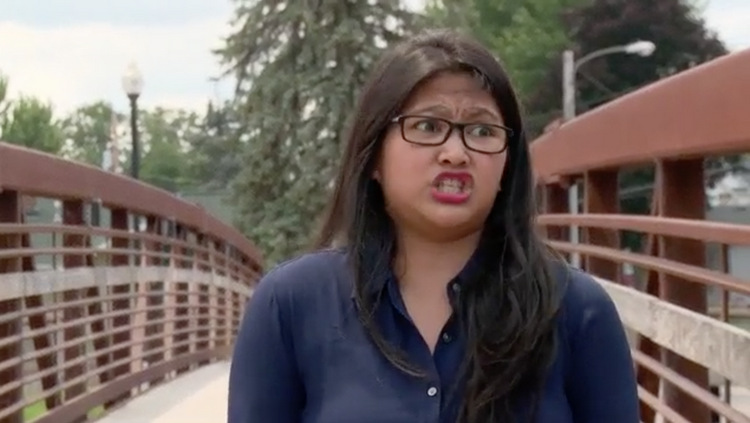 And it came to us in the form of Leida, who traveled all the way to Wisconsin from Indonesia just so Twitter could unify in their unbridled hatred of her. Yup, we truly have a common enemy now! And she may have an equal counterpart in her sweaty fiance, Eric. They are officially THE WORST. 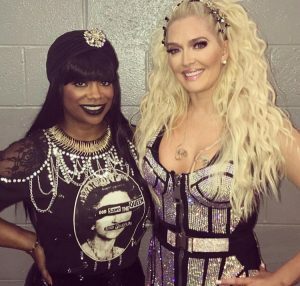 Before we get to the big drama of that duo – and the insanity going on in Coltee’s house of horrors – let’s check in with our less stabby couples. In Utah, Kolini leaves and takes her giant bag of negative bullsh*t with her. 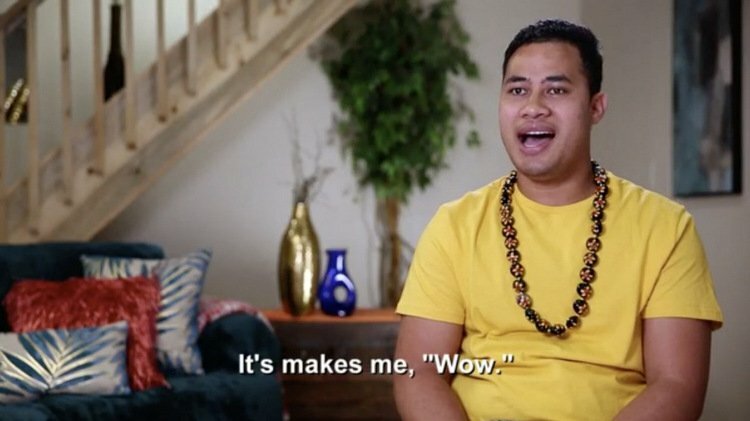 Kalani talks to Asuelu about their future. Do they have one? She thinks Asuelu needs to communicate better, but Asuelu feels like he’s constantly under attack. He’s not wrong about that. In tears, he tells Kalani that he wants to be close to her, but feels rejected. The Mexican beauty of 90 Day Fiance met her potential future mother-in-law on last week’s episode. The tension between Jonathan Rivera’s mother and his fiancé was palpable when they met for the first time in Chicago. Ceci questioned Fernanda Flores‘ age and intentions this entire time. Of course, she was hesitant when Jonathan asked her to go wedding dress shopping with his fiancé. It seems like the two were not off to the best start. The viewers watched Fernanda break down in tears after the meeting. When fans started reacting to the episode on social media, Fernanda put out a statement to detract from the negative comments towards Ceci. 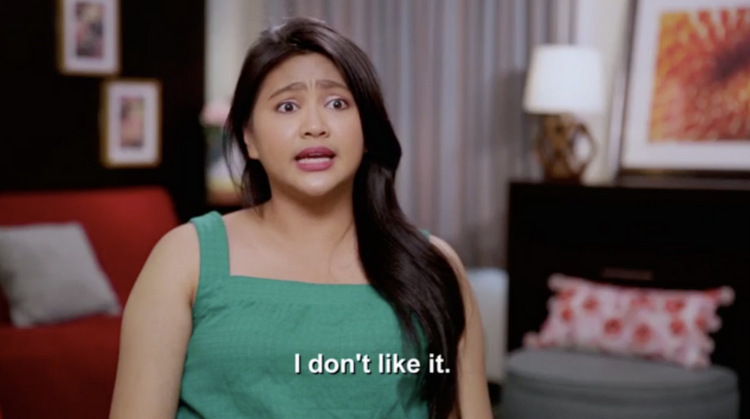 There is so much toxic waste to sift through on this week’s 90 Day Fiance. We need to jump right into the garbage pile and start sorting. Dang! Have you ever seen such dysfunction laid bare for all the world to see? (That is, until Love After Lockup returns this Friday – set your DVRs for WEtv 8 CST/9 EST!). The only word for it is lunacy. We can’t truly begin to snark on the lesser crazies before addressing the most disturbing situation of last night’s show. This involved a TRULY SCARY Steven berating the mother of his child while she attempted to breastfeed their newborn baby. Seriously, Steven needs to be voted off the island – like right now. THE TRIBE HAS SPOKEN.